Group tours are enjoyable and comfortable when there’s an appropriate arrangement for transportation. 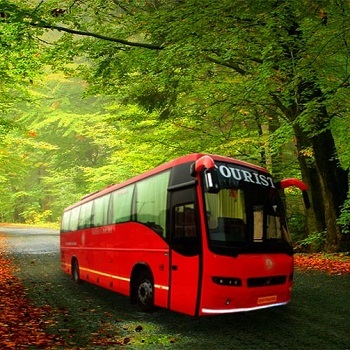 Get a bus booked for a tour or traveling to different cities in India by contacting VacationOrganizer (Opc). We are a bus booking service provider in Goa. People get the reservations for a bus done without leaving their comfort zone. Our professionals can make an instant booking for the a/c, non-a/c, and Volvo buses. Share with us the type of bus preferred and a number of seats to be booked. Rest of the work will be managed by our professionals.